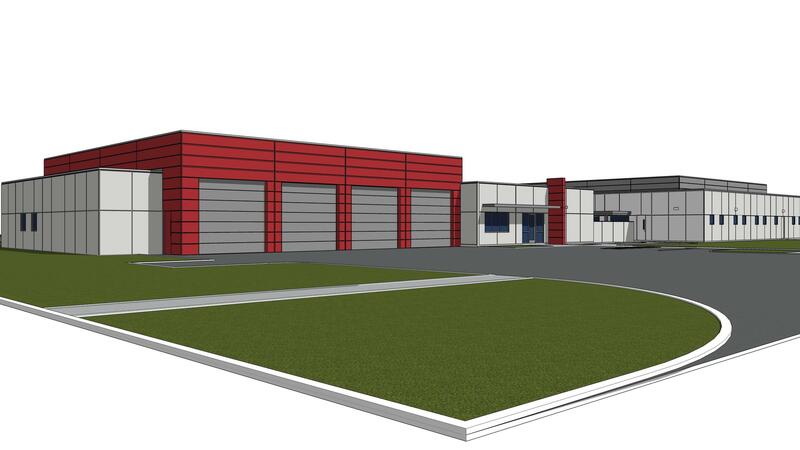 A design drawing for Fire Station 73 (left) and Jacksonville's new backup 911 emergency call center. 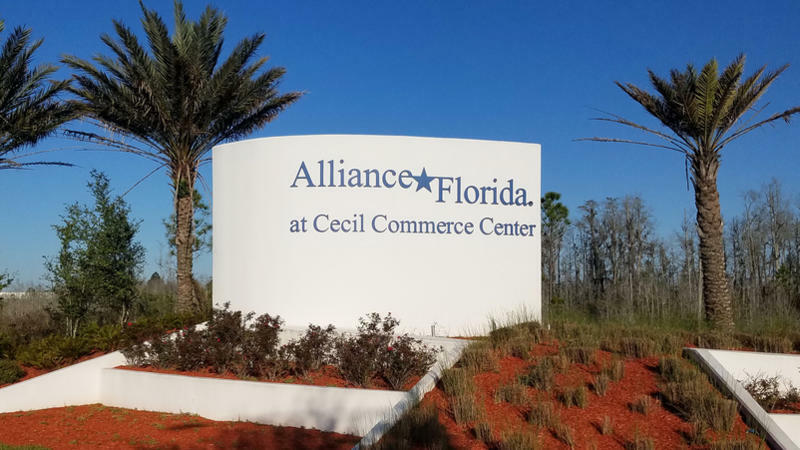 A new fire station to serve the growing number of homes near Cecil Airport, as well as the businesses in and around the joint civil-military airport and spaceport, will begin construction Wednesday with a city groundbreaking ceremony. Our Florida Times-Union news partner reports along with Fire Station 73′s four-bay facility is the city’s long-awaited backup 911 emergency call center next door, a joint facility for the Jacksonville’s Sheriff’s Office and Fire and Rescue Department when both are opened next year. The facilities will be at 5845 Aviation Ave. just south of the Normandy Boulevard and 103rd Street. 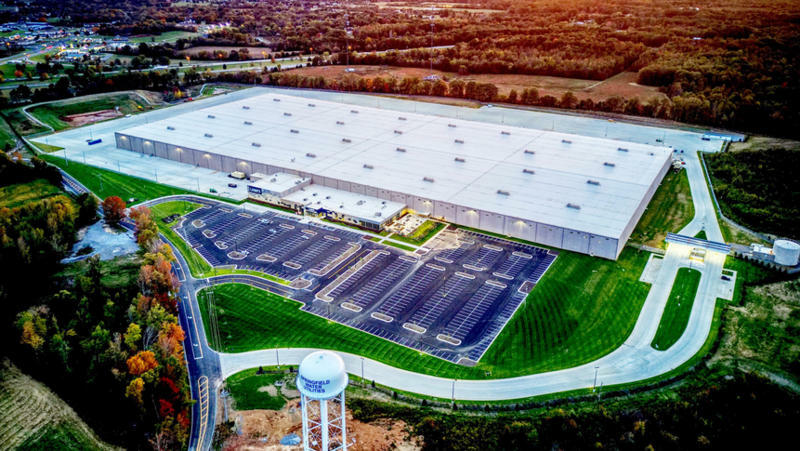 When completed, the new station will receive the fire engine now at Station 56 next to the runways at the sprawling 23,000-acre Cecil Commerce Center and also get a new rescue unit now housed at Station 17 on Huron Street. The new fire station means an improvement in the home and business owners’ ISO insurance risk rating, which is high within five miles of the airport’s existing station, Fire Chief Kurt Wilson said. Engine and rescue response also will be quicker to area homes, he said. A longer version of this story is available on jacksonville.com. 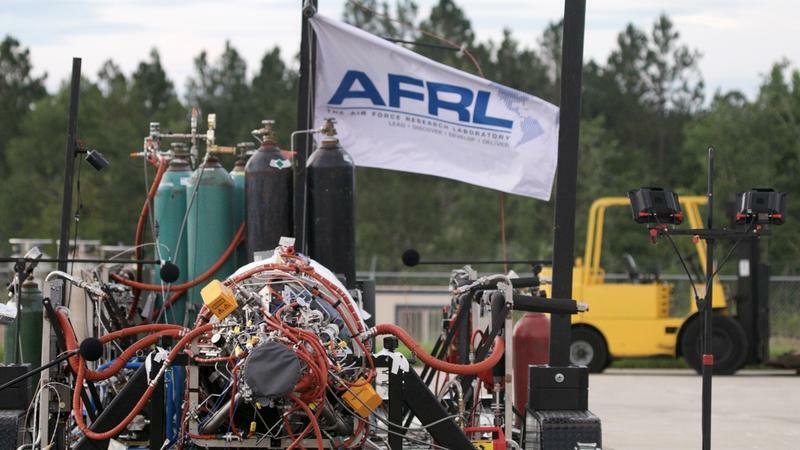 Generation Orbit Launch Services, operating out Jacksonville’s Cecil Spaceport, has announced the completion of a liquid rocket engine test, a necessary step toward its hopeful first launch next year.